Our Bankruptcy attorney in Portland can help with your bankruptcy for just $500. Our bankruptcy attorney in Portland also service the Gresham & Beaverton area. 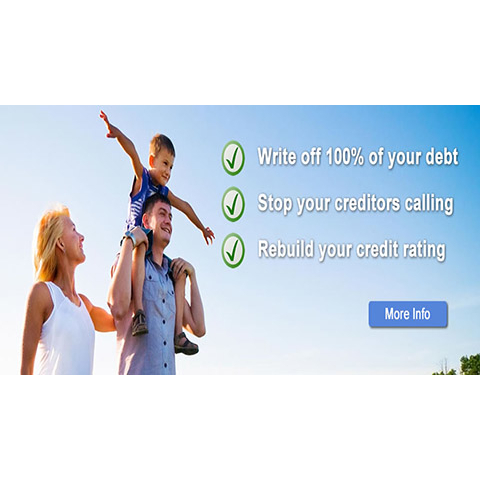 Jim Choi can help you get a fresh start and build new credit by filing Bankruptcy both Chapter 7 and Chapter 13. 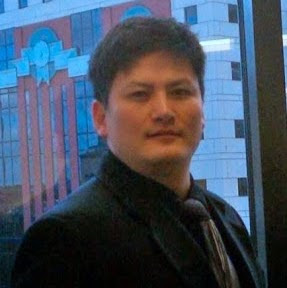 He is the Bankruptcy Lawyer in the Portland area who is on your side. If you have any questions in relation to bankruptcy, please contact our law office in Portland on 163rd & Stark for a FREE CONSULTATION. You will meet with a experienced & understanding attorney to determine whether bankruptcy is best for you. 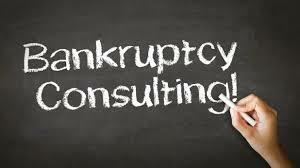 Our bankruptcy attorneys will take time to answer questions, discuss options and plan a strategy for your filing. Our attorneys will also discuss your legal rights and responsibilities with you. We deal in all of Multnomah County, Washington County and Clackamas County. This office does both Chapter 7 and Chapter 13 Bankruptcy filings.